A test drive followed by a 3-course complimentary dinner? 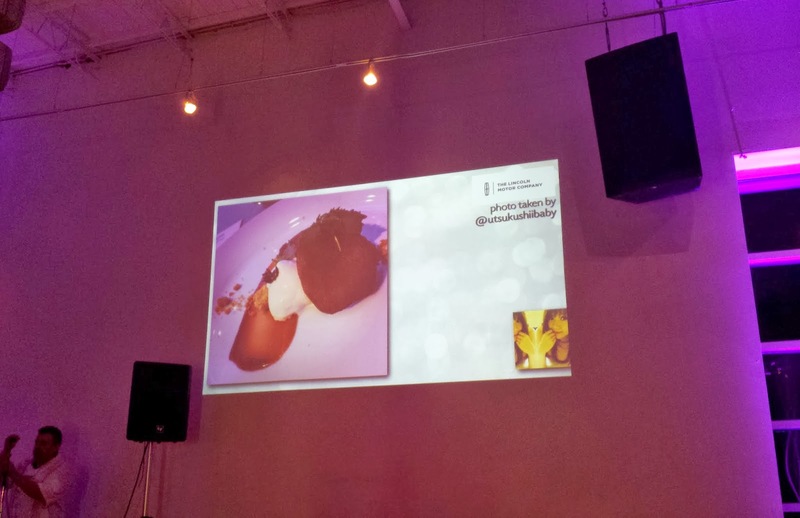 Two of my favourite things of all time (cars + food) together at one place in one night? YES! Please sign me up! 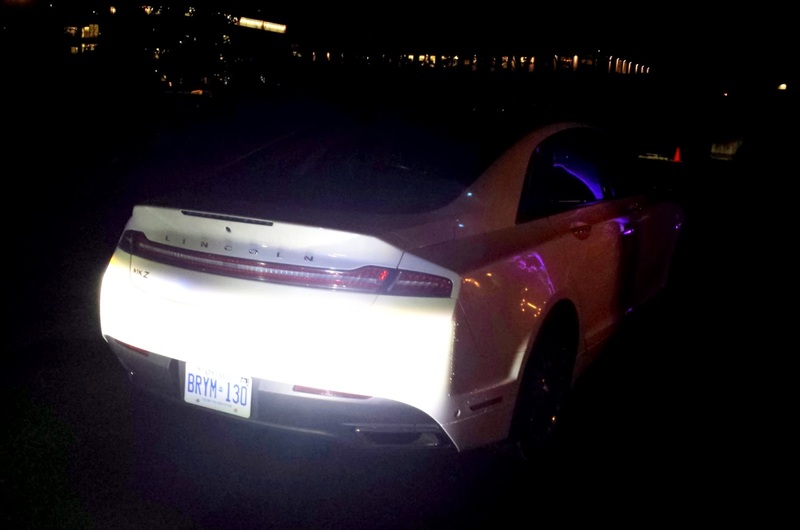 Thanks to the Lincoln Motor Company (@LincolnMotorCA) several friends and I had the opportunity back in October to test drive the all-new 2014 Lincoln MKZ. After a few laps around the block we were then treated to cocktails and a pop-up dinner at 99 Sudbury prepared by chef Matt Kantor (@mattkantor) of Bero Restaurant (Twitter: @BeroRestaurant, Facebook: Bero). 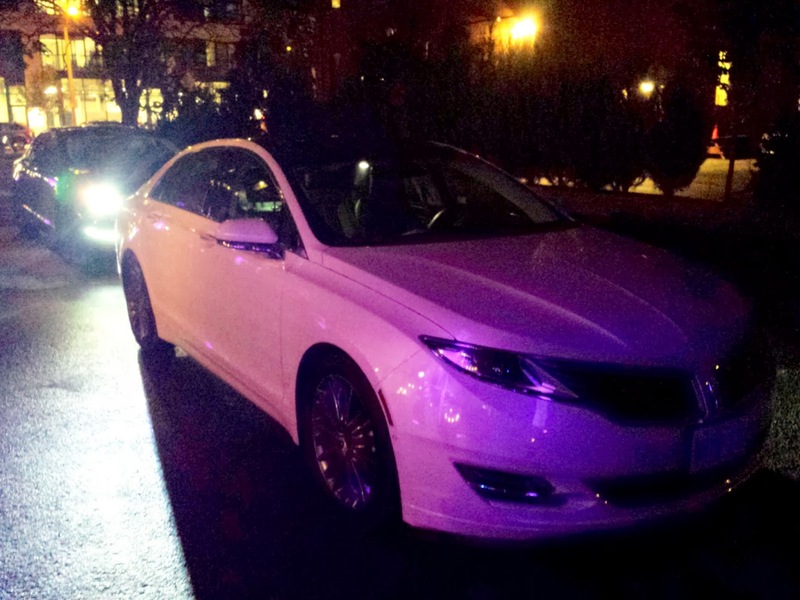 Here's my friend Adrienne trying out the MKZ's Active Park Assist feature. I'm still amazed at this technology - it really makes parallel parking such a breeze. All she needed to do was control the shifting, accelerating and braking and voila, the car has parked itself. After the test drive it was time for dinner. The 99 Sudbury space was transformed into a beautiful, sleek dining room. 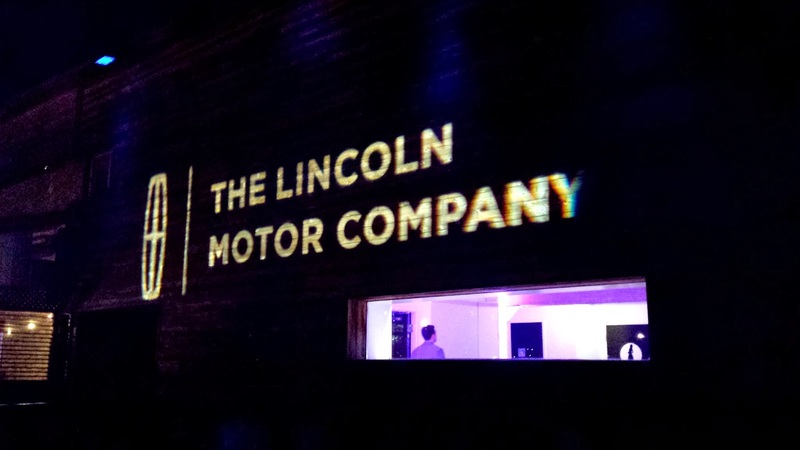 Chef Matt Kantor prepared a special menu which was inspired by the reinvention of the Lincoln brand. Thank you Lincoln, for such a fun evening!